How did China become a modern nation-state? We are excited to present Prof. Ge Zhaoguang as part of our CeMEAS Conversations. In this video we discuss how China became a modern nation-state, by exploring China’s response to modern challenges from the angle of historiography and religion. 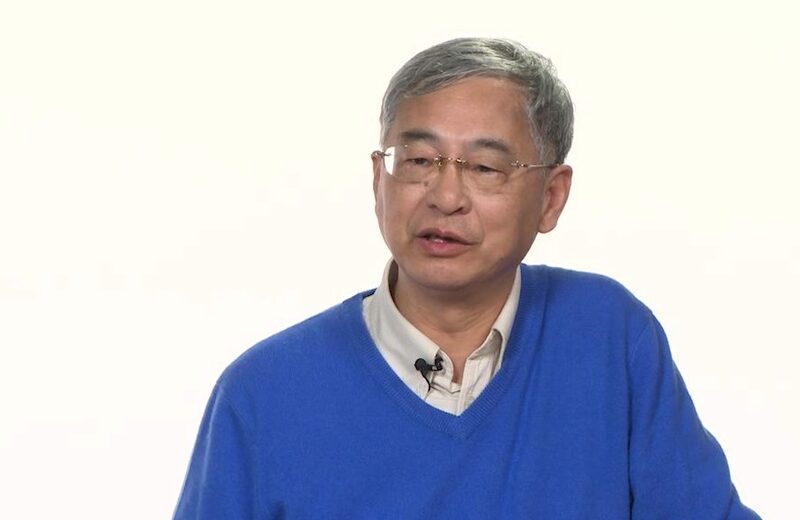 Ge Zhaoguang is a Distinguished Professor of Fudan University, Shanghai, China. He received his BA and MA from Peking University (1982, 1984). Before he joined Fudan in 2007, he was professor in the History Department of Tsinghua University in Beijing from 1992 to 2006. Prof. Ge served as Director of National Institute for Advanced Humanistic Studies at Fudan University from 2007 to 2013. Prof. Ge’s research focuses on ancient China, its religion, culture and history. His works include: A History of Chinese Zen Buddhist Thought: From the 6th to 10th Century (1995, 2006); An Intellectual History of China (Volume 1-2, 1998, 2000); Here in ‘China’ I Dwell: Reconstructing Historical Discourses of China for Our Time (2011, its English translation was recently published by Brill in 2017); Inner and Outer in Historical China (2017), etc. Prof. Ge has won a series of book prizes, including Asia Pacific awards in Japan (2014), Paju Book Award in South Korea (2014), HongKong Book Award (2015).